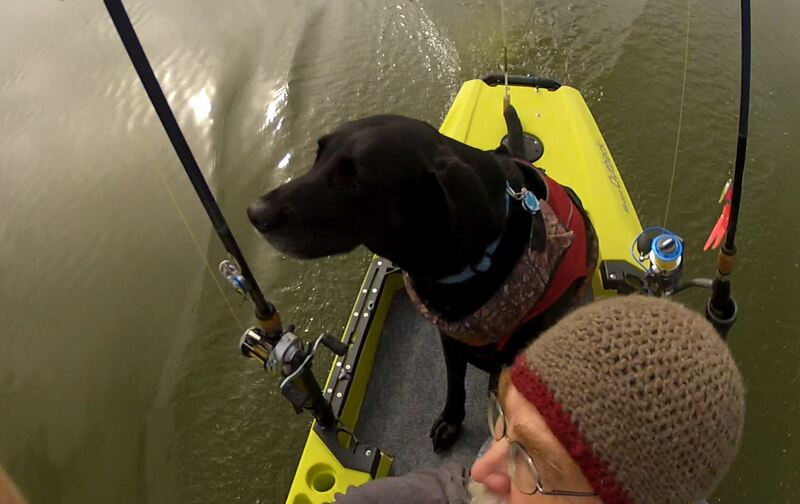 Hobie Forums • View topic - 2019 Hobie Outback improvement recommendation. 2019 Hobie Outback improvement recommendation. Post subject: 2019 Hobie Outback improvement recommendation. To balance out the kayak and increase leg room. I would recommend moving the cockpit back 3 inches and putting the seat on rails with 1/4” slide notches to move the seat back and fourth on a six inch long platform. That way you could move it forward three inches or back three inches from the current fixed location. This gives more legroom and also users can get some lift in the bow to push the center of gravity further to the to the rear or decrease bow lift by pushing forward. Just a thought to consider. Last edited by jsuber on Sat Oct 27, 2018 1:56 pm, edited 1 time in total. Post subject: Re: 2019 Hobie Iutback improvement recommendation. Post subject: Re: 2019 Hobie Outback improvement recommendation. If you move the seat back 3”, it brings the seat to pedal distance from 45 to 48”, which is the distance in the PA14. That’s a real stretch if you’re around my height, 5’7”. You would have to adjust pedals back so far that they’re at an awkward angle and you have to almost pull the pedal up, then push forward...quite challenging. I’ve had to add a seat cushion to my pa14 to manage keeping pedals in the 3 slot. Looking forward to having a better fit again! Some of the pedal kayaks I demoed with the seat on tracks were very difficult to adjust due to small dimensional changes overtime/temperature changes in the plastic where the rails were mounted. This was across multiple brand kayaks. I'm glad the adjustment on the hobies are in the pedals and not the seat.